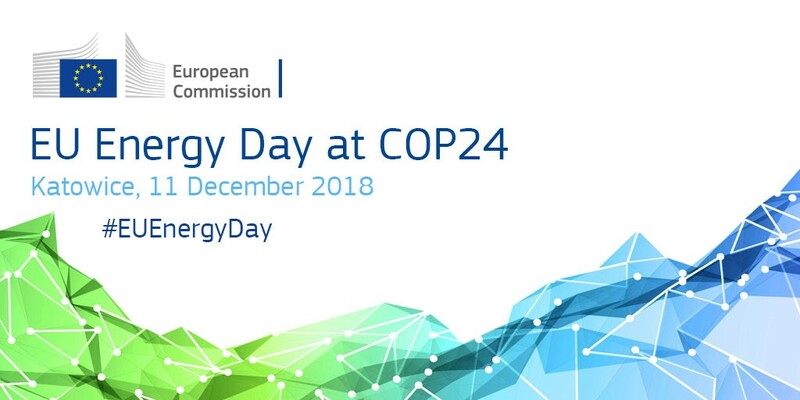 The 6th EU Energy Day will take place in Katowice, as part of the EU side events programme at the United Nations Climate Change Conference COP24. It will showcase some of the initiatives launched to support a clean energy transition in the EU and beyond and advertise the progress already made towards delivering on the EU's commitments, including the 2030 targets and the Clean Energy for all Europeans package. The event will also feature the signature of an agreement of cooperation between the EU and the International Solar Alliance.